Get Digital is Scotland’s new digital inclusion programme for the homeless sector hosted by Streetwork. A recent visit with Streetwork in Edinburgh enabled the Community of Practice to discuss working with vulnerable groups to improve social inclusion through digital inclusion. Digital skills are vital to access secure accommodation, search for employment, and to access online services such as Universal Credit, or to keep in contact with family and friends. 78% of Streetwork’s service users had access to a mobile phone and although there was good use of the existing digital drop-in, the need to do more to enable service users and staff to gain more benefits from the online and digital world was recognised across the organisation. Streetwork secured funding from the Scottish Government in 2018 to ensure digital inclusion was a core part of service delivery for homeless services in Scotland. Expanding the digital inclusion programme from Streetwork to wider partners across Scotland. 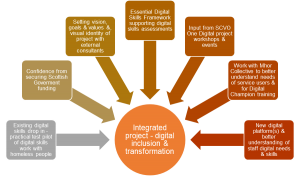 The SCVO One Digital project were able to offer a wide range of support including project set-up and training for Digital Champions. Get Digital started with workforce development as Streetwork transitioned to use G-suite. This change increased the digital capability of staff with a focus on skills development, collaboration and use of the new tool/platform. Staff attended professional training in the key areas of G Suite. A ‘Google Trainers’ group was set up containing staff members from each area of the organisation to ensure that key digital skills were developed and shared. 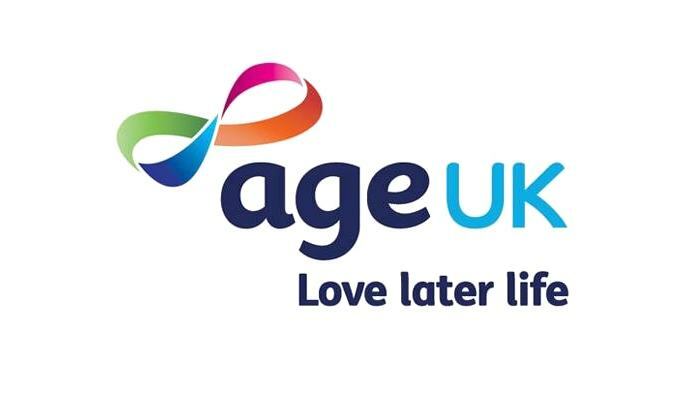 Get Digital has developed a digital skills assessment tool for service users based around the Essential Digital Skills (for life) framework. To ensure that the digital skills and tools within the framework were useful and relevant for people experiencing homeless, they undertook a consultation process with key stakeholders (service users, volunteers, staff and managers). This information gained from the consultation sessions would be used to shape the Get Digital Assessment tool to include the most relevant skills, apps and tools for the people supported by the programme. Given that the categories within the ESD framework cover a wide range of digital skills (Communication, Handling Content and Information, Problem Solving, Transacting and Being Safe and Legal Online), the assessment tool can be used for anyone that is wanting to learn how to engage with the digital world: staff, volunteers and service users. The processes around assessment and support plans that are already in use within Streetwork are being reviewed. The objective is to integrate digital skills assessment and development of skills into the current process making digital skills development a core part of service delivery. The barriers for service users at the project – especially those who lack even foundation digital skills are access, skills, motivation and lack of understanding of the benefits. 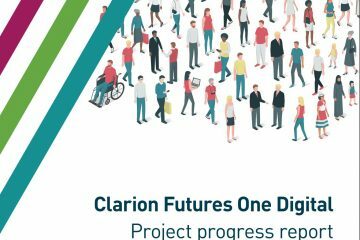 Digital Champion Training for the project is starting in March 2019 and will integrate learning from the current digital drop-in that the project runs, as well as the feedback gathered from service users on the types of skills they would want to develop. Below is a diagram highlighting the many elements which have gone into building an integrated project for Streetwork Scotland. This has given them a basis for developing their digital inclusion work further. Talking to Jamie Trout, Get Digital Programme Manager, about his experiences, we asked him what had been most useful during this set up phase. The introduction of G-suite meant that staff could see the potential benefits of developing a project that had a sharing and learning culture. See our blog on the Streetwork’s Transition Project. Previous digital systems in use within the organisation were weak and had led to a negative attitude to change. This was overcome by purchasing new Chromebooks for all staff members, investment in training and setting up a network of digital champions. All staff will become Digital Champions which will increase learning for staff and service users. Like many charities Streetwork was going through a period of internal restructuring. This was offset by a high level of support from the senior leadership. Recognition of the importance of digital skills for people experiencing homelessness is so strong that the whole organisation is very positive about the benefits of the project. Practical constraints included limited internet access for service users. 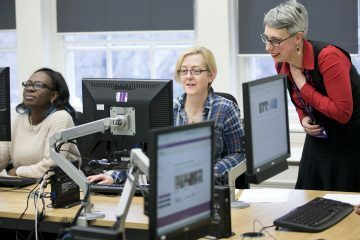 To overcome this, Streetwork developed a ‘Digital Zone’ at their Holyrood Hub with 14 computers being donated from a university. They also installed a free WiFi service for service users. With Staff also having Chromebooks to use during support meetings, access is no longer a limiting factor for service users at Streetwork. Evaluation was being built into the project and had been agreed with the funders. The main focus would be on the digital skills of service users and staff. Streetwork are moving further into the delivery phase of the project, which will focus more on the digital skills of their service users as the project becomes fully integrated into the core support work of the service. The next phase would see the start of work to build digital inclusion projects within other homeless services across Scotland. 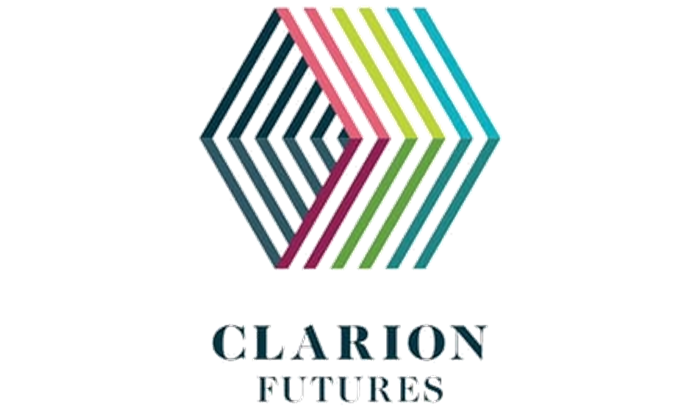 The Community of Practice will continue to follow the development of this project with interest. Thanks for sharing your learning so far Streetwork.